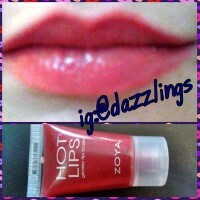 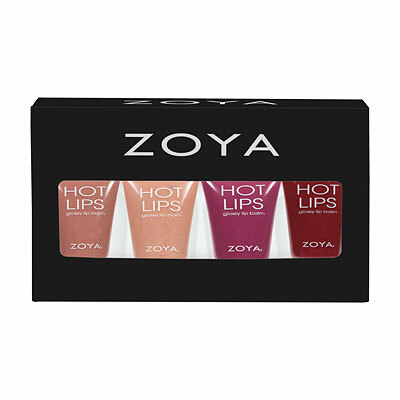 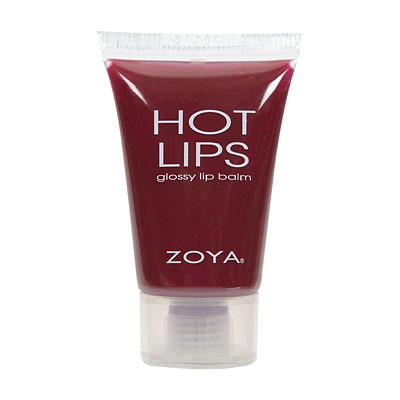 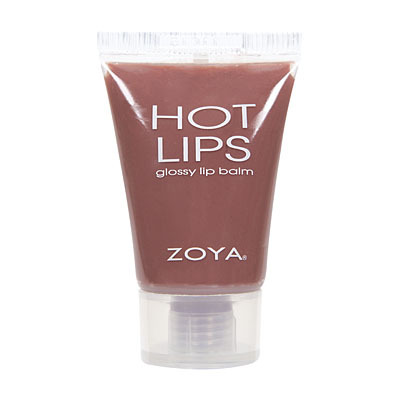 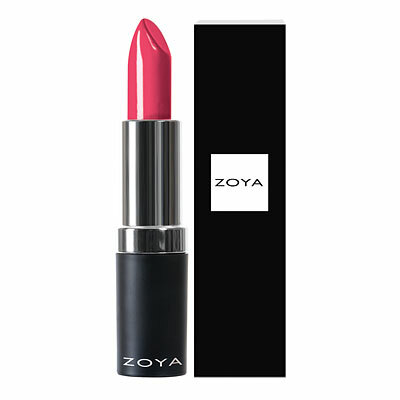 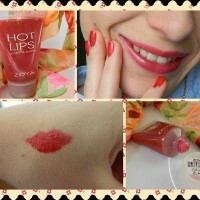 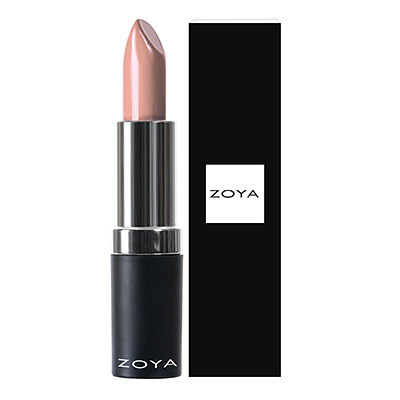 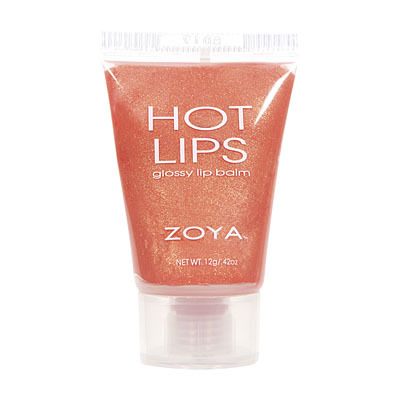 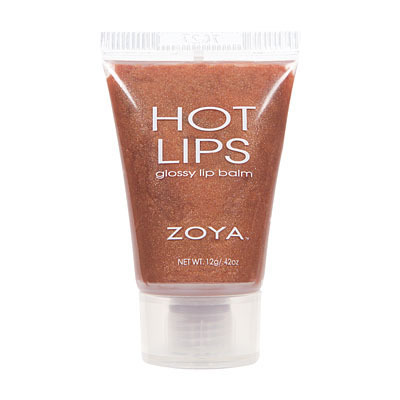 Zoya Hot Lips Lip Gloss in Entouragein love! 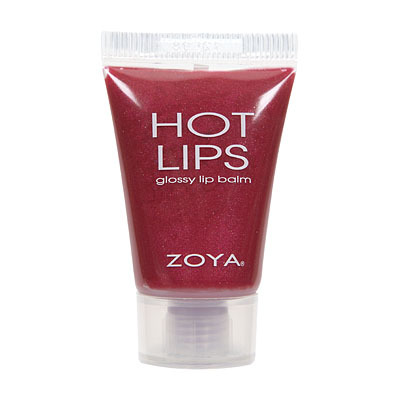 I always have trouble finding a darker shade of lip gloss.. but this is the absolute PERFECT berry red! 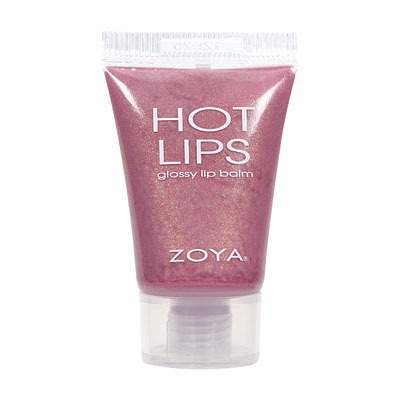 The slight shimmer and shine is just enough-- and I love that it`s not sticky! 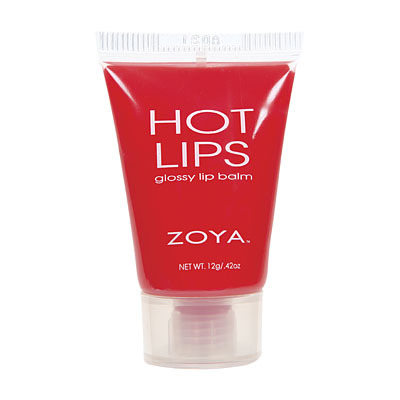 The applicator makes it super easy to apply. 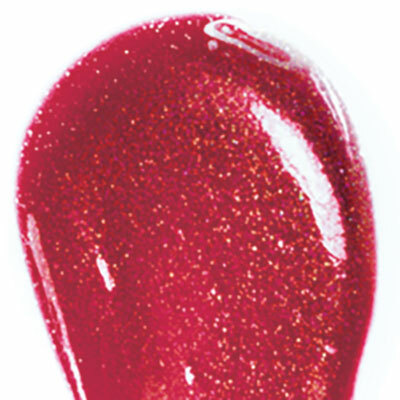 This is the perfect summer or fall shade!